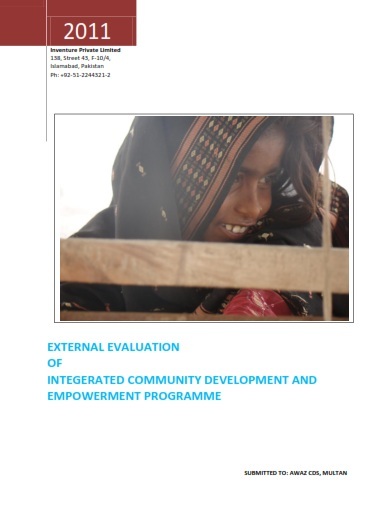 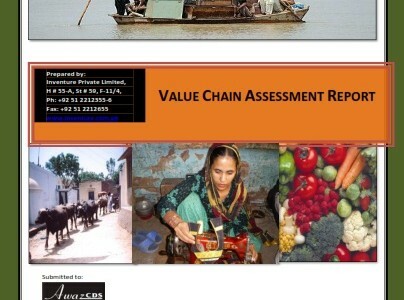 This report is the outcome of External Evaluation of Integrated Community Development and Empowerment Programme (ICDEP) implemented by AWAZ CDS in four districts of southern Punjab. 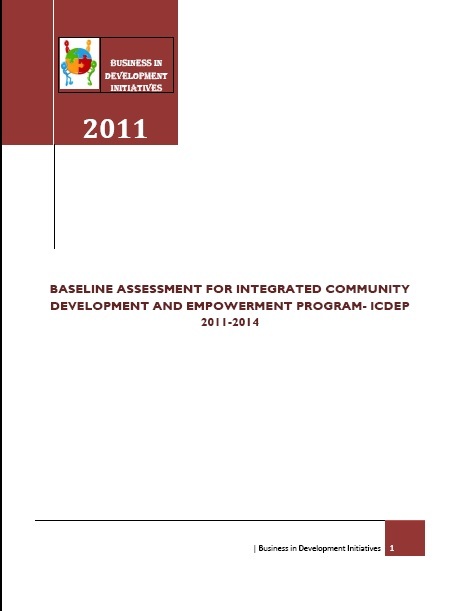 The document gives background, provides an overview of evaluation process, details evaluation findings, lists lessons learnt and finally puts forward a few recommendations aimed at enhancing the effectiveness and relevance of the programme in future. 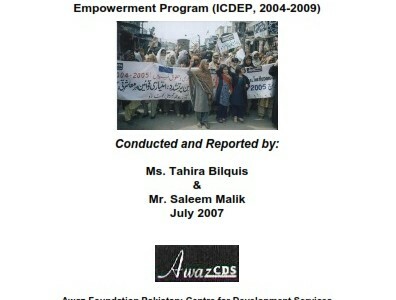 An overarching aim of the report is to help AWAZ consolidate the gains of ICDEP and expand it in a more effective and strategic manner.